Based in Boulder, Colo., Nite Ize is already known for pushing the boundaries in outdoor lighting products and other useful everyday products. The silent, self-contained TRU Zip waterproof zipper is the latest innovation in a long line of emerging products from the 30-year-old company. Each inevitably leaves us with one question: Why didn’t someone think of this before? 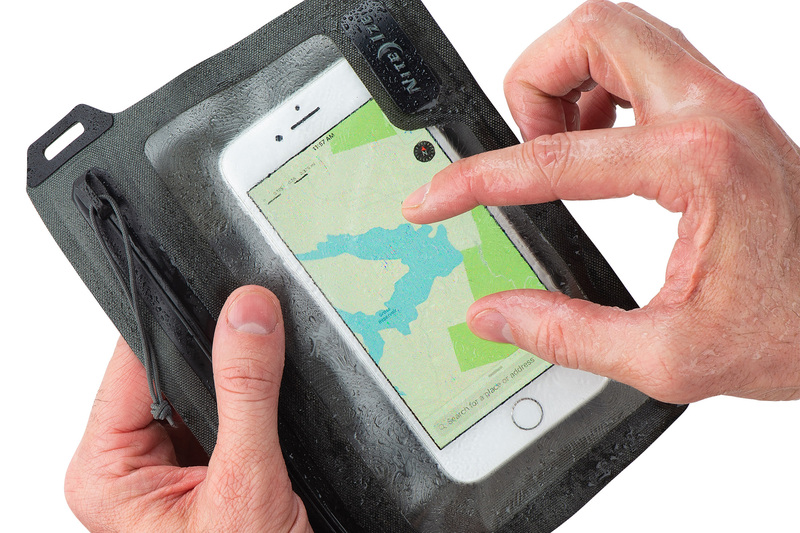 The RunOff Waterproof Pocket protects phones while allowing touchscreen use. Nite Ize’s new TRU Zip technology is yet another smart solution for gear that needs to wear without a tear. There are other waterproof bags and existing seam-sealing mechanisms. But TRU Zip is the first of its kind: a pull-slider zipper with a fully closed assembly. The technology, which comes in 4mm and 6mm widths, creates a toothless, snagproof, waterproof seal like nothing else on the market today. GearJunkie recently gave TRU Zip a Best In Show award at the Outdoor Retailer Snow Show. Nothing is getting through or sticking to this watertight cincher. TRU Zip can also be radio-frequency (aka “high-frequency”) welded in ways that were never possible in the past, making it functional in an array of applications, even outside the Nite Ize brand. The patented TRU Zip zipper is waterproof, submersible, and dustproof. TRU Zip glides silently and smoothly from a self-contained, overmolded “garage” at one end of the zipper and locks into place at the other end. Using TRU Zip is like a “satisfying” YouTube video. If you’ve ever watched someone playing in kinetic sand or slowly spreading frosting, you know what we mean. This zipper is kind of magic. 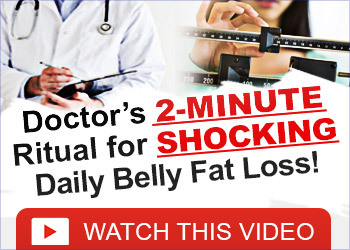 And you’ll want to pull it over and over to see how it works. 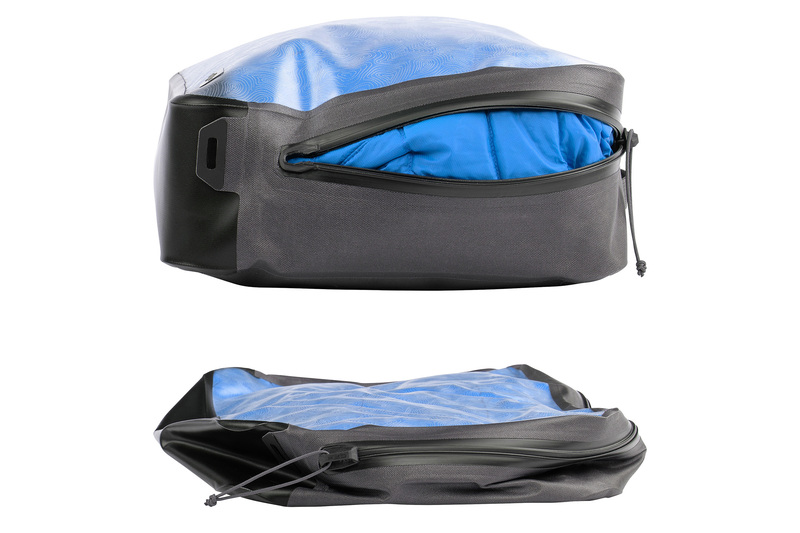 The unique RunOff design allows it to double as a compression bag. Nite Ize uses the patented technology in a new pack line called RunOff. The current six-item series includes zippered pouches ranging from a small wallet to a large packing cube for clothes. The waterproof haulers are applicable to all kinds of outdoor adventures, from winter to water sports. There are options ideal for any type of travel, securing valuable assets like smartphones, and protecting against sand, surf, and snow. 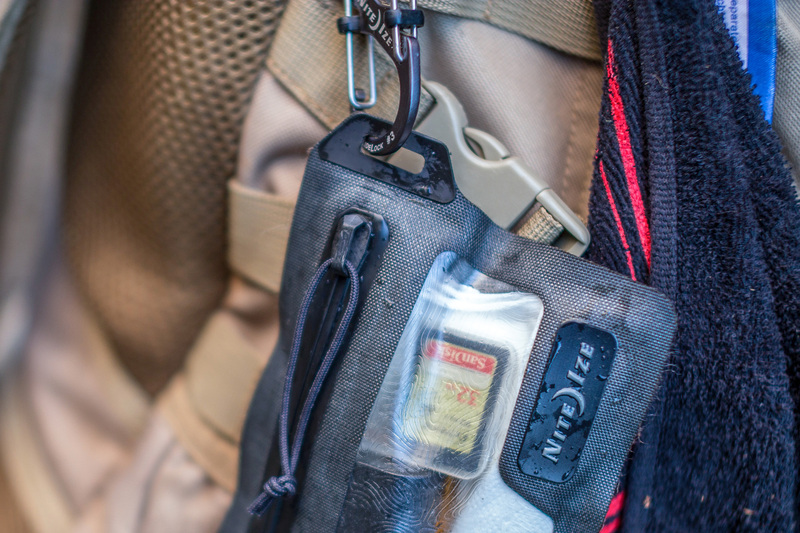 Nite Ize RunOff packs cost between $25 and $55 and range in size from 3 to 10 inches. Convenient anchor points and belt loops make it easy to attach RunOff bags anywhere. Protect and organize audio accessories, credit cards, and cash with this pocket-sized pouch. It also comes with a handy belt or backpack attachment. Dimensions: 3.7 x 4.7 inches. $25. 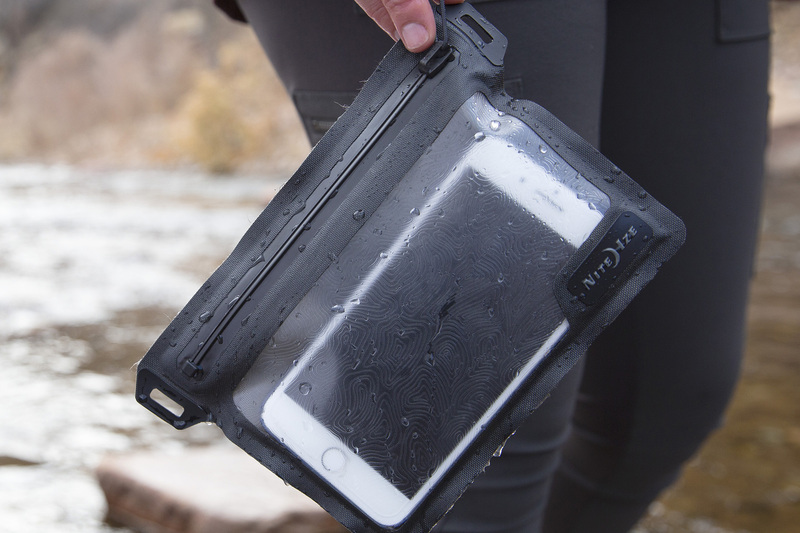 The Waterproof Pocket fits standard- and plus-size phones. This one is for bigger items like smartphones and passports, making it ideal for going farther in off-the-grid places bound to be wet. Dimensions: 5.2 x 6.5 inches. $30. A gusseted bottom creates extra storage space. Approved for the TSA 3-1-1 liquids rule, this waterproof pack has a gusseted bottom designed to hold travel-size toiletries. Dimensions: 6 x 8.8 x 2.4 inches. $35. 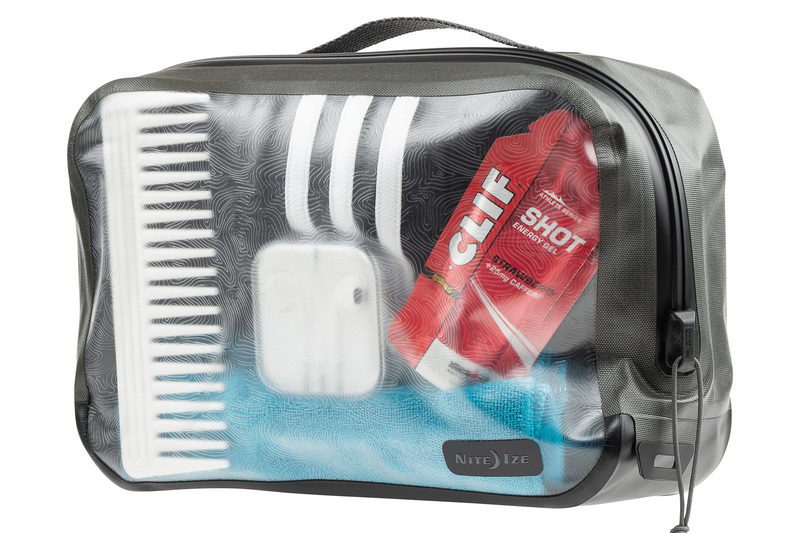 This toiletry bag protects your gear by sealing messes in. The name says it all. 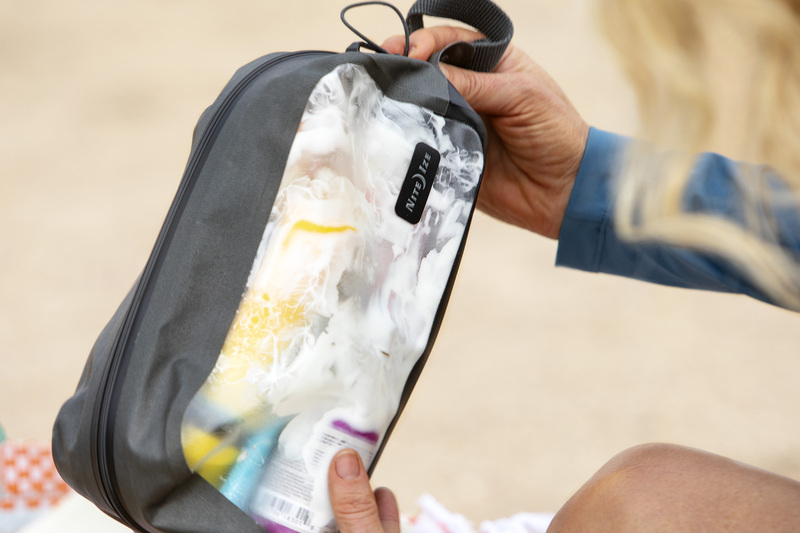 This hangable hauler fits full-size toiletries — and keeps them from spilling onto apparel and ruining other important travel items. Dimensions: 5 x 9.5 x 3.9 inches. $40. The Medium Packing Cube fits in backpacks and gym bags for daily use. This multiuse cube packs well in a backpack, gym bag, or carry-on to secure important items or compress clothes. Dimensions: 6.9 x 10.3 x 3.2 inches. $45. 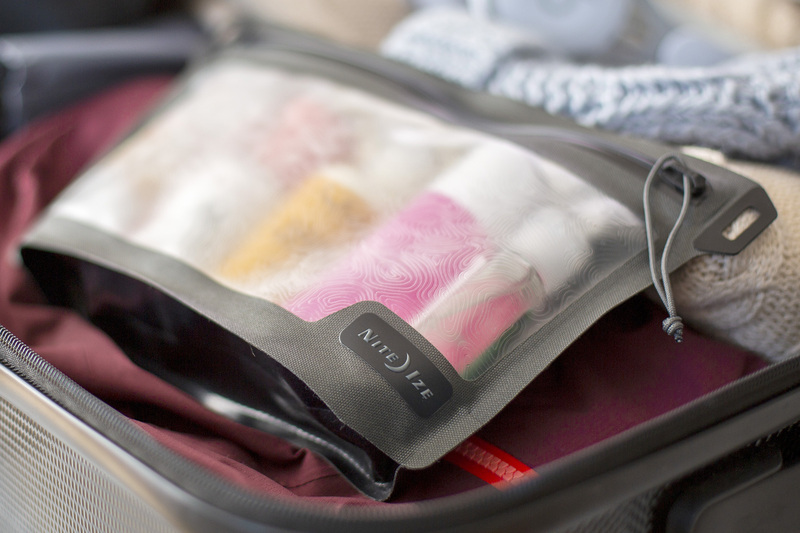 Perfect for travel, the Large Packing Cube protects, organizes, and compresses. 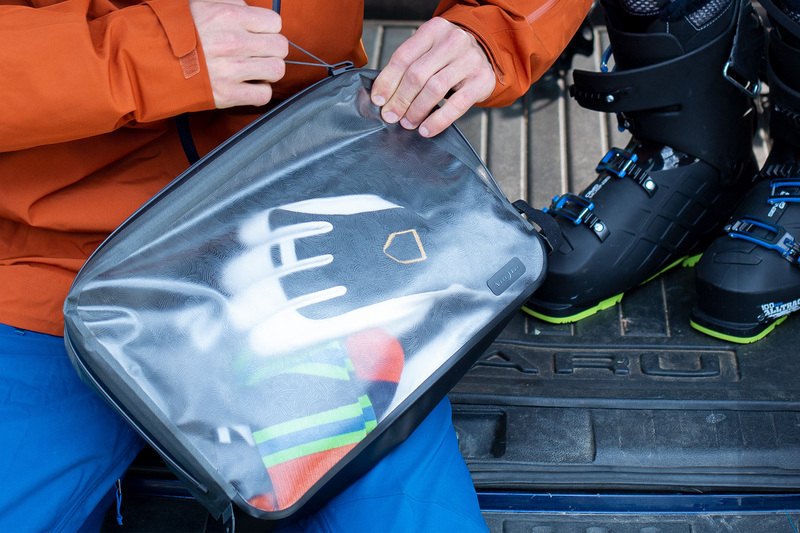 The largest of the RunOff series, this rugged cube works for outwear and accessories like shoes or jackets but also compresses plenty of clothes for longer excursions. Dimensions: 10 x 14 x 3.2 inches. $55. The RunOff waterproof bag series with TRU Zip is available now through the Nite Ize website and major retailers. Plus, the Worry Free Guarantee (repair, replacement, or exchange) covers every product Nite Ize makes. This article is sponsored by Nite Ize. 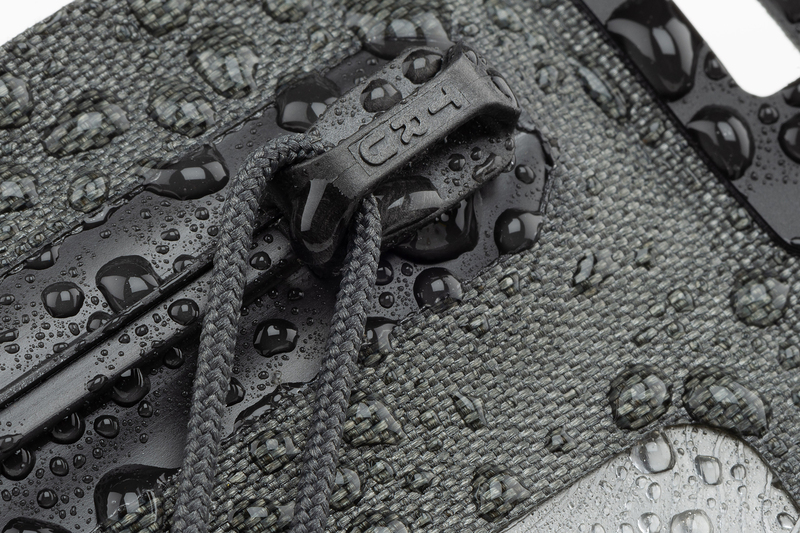 Learn more about the TRU Zip RunOff waterproof collection here. The post Closing the Gap: Nite Ize TRU Zip Waterproof Zipper Is Revolutionary appeared first on GearJunkie.